The popular giant screen film festival returns for a 20th year to the Omnitheater, bringing five visitor favorites that will whisk you away on great adventures. Join in a shuttle mission to construct the International Space Station, ride shotgun in the Tornado Intercept Vehicle and chase after deadly storms, get a front row seat for the eruptions of some of the world’s most famous volcanoes, and much more. 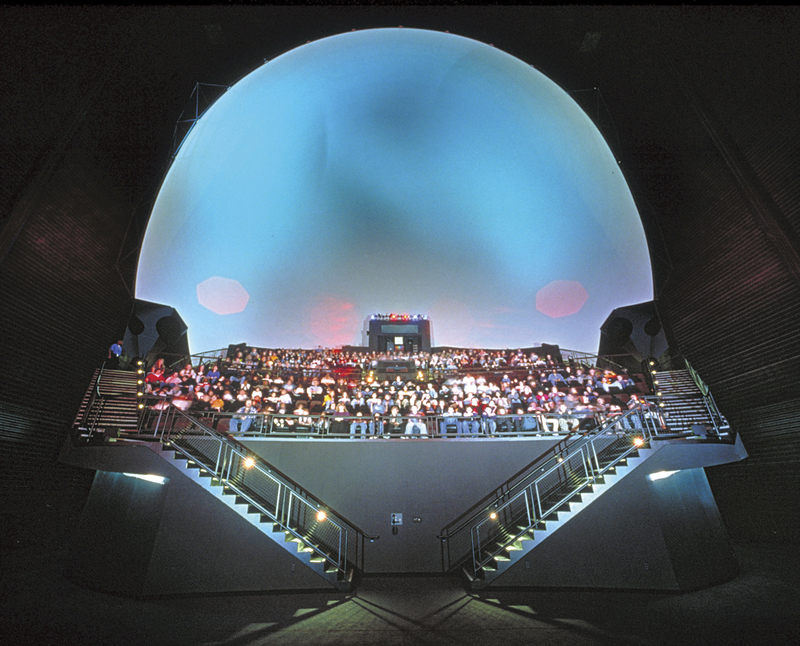 Making this year’s fest even more special is the fact that the Science Museum—the largest museum-based producer of giant screen films—played a role in producing each film. With a diverse film linesup that appeals to all ages and interests and a Minnesota tie to each film that can make each of us proud, Omnifest 2019 is an ideal destination this winter.